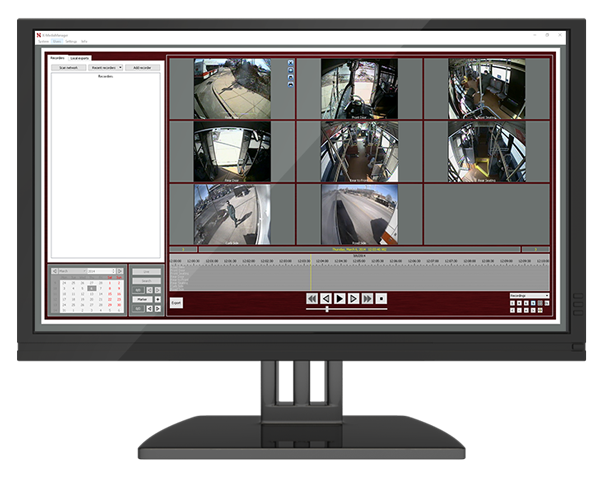 Helping public and private transportation agencies rapidly adapt with video surveillance and ITS solutions. 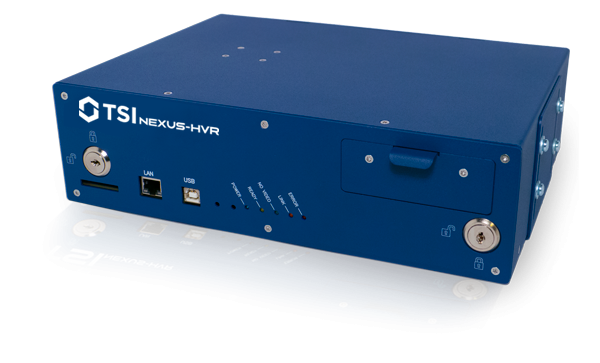 Bridge the gap from analog to IP cameras with the Nexus-HVR. Since its inception, the goal of TSI has been to offer high-quality, reliable and fully scalable video surveillance and ITS solutions. Our solutions are designed to position public and private transportation agencies to rapidly adapt to dynamic operational and security challenges. Recorders Recorders Durable and reliable mobile recorders integrate the latest on-board surveillance technologies. Cameras Cameras Full line of Analog and IP cameras offer the ideal mix of affordability and capability. 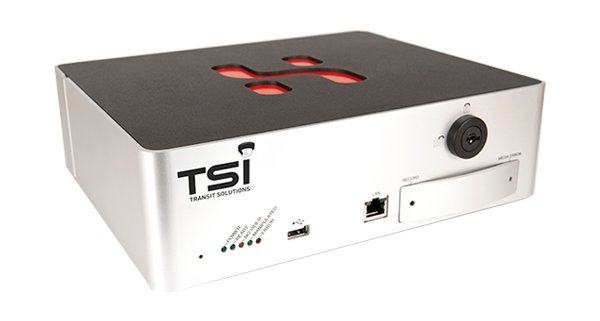 Wireless Wireless Achieve seamless fleet-wide communication and live video streaming with TSI's proven wireless products. Accessories Accessories A variety of accessories to enhance your fleet’s video surveillance system. Our friendly and experienced field technicians are willing to go the extra mile to setup solutions, solve issues and help you get the most out of your TSI system. We focus exclusively on the design, development, implementation and support of video surveillance and technology solutions for the public transportation market. Quickly and easily submit and manage RMA requests through our online portal. Our experienced technicians can help with any issue from simple hardware questions to more advanced software issues. Our knowledgeable field technicians are here to train and support your staff so that you get the most out of your fleet’s video surveillance system. 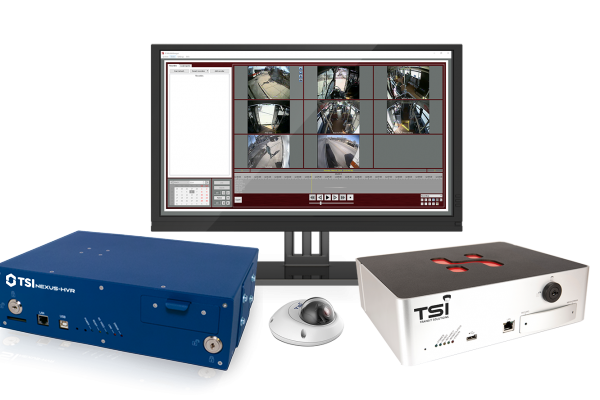 TSI has successfully deployed our mobile video surveillance and ITS solutions to over 75 clients throughout North America.